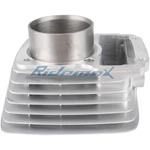 Cylinder Head Cover for 200cc 250cc Air Cooled Engine ATVs & Dirt Bikes,free shipping! 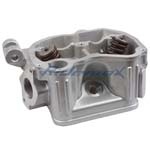 Cylinder Head Cover Sealer for 200-250cc Water cooled ATVs, Dirt Bikes & Go Karts,free shipping! 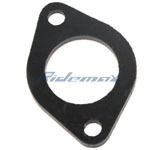 Cylinder Head Cover Sealer for 200-250cc Air Cooled Engine ATVs & Dirt Bikes,free shipping! 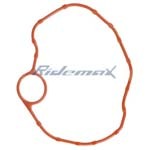 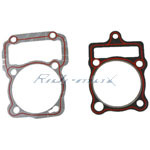 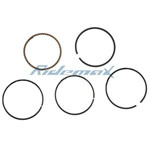 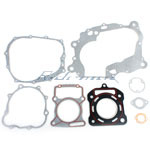 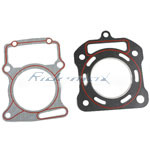 X-PRO® Cylinder Gasket for 250cc ATVs & Dirt Bikes,free shipping! 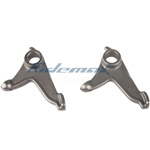 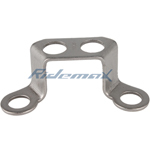 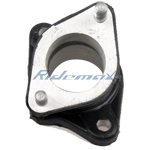 Lower Rocker Arm for CG 200-250cc Vertical Water Cooled Dirt Bikes and ATVs,free shipping! 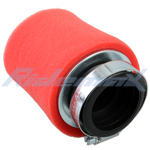 X-PRO® Intake Manifold Pipe for 250cc Air/Water Cooled Dirt Bikes and ATVs,free shipping! 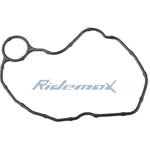 120mm Oil rule Dipstick for 150cc-250cc Vertical Water Cool Dirt Bikes, Go Karts and ATVs,free shipping! 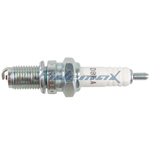 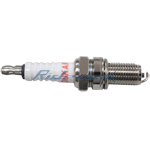 X-PRO® NGK D8EA Spark Plug for 150cc-250cc Engine,High Quality! 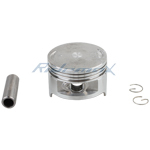 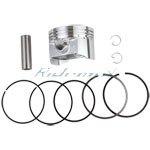 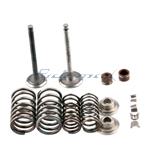 63.5mm Cylinder Barrel Body for 250cc Water Cooled Engine ATVs & Dirt Bikes,free shipping! 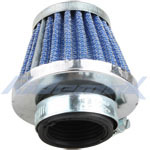 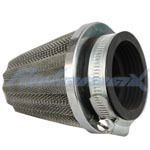 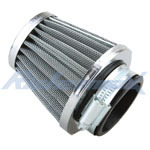 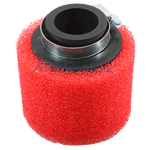 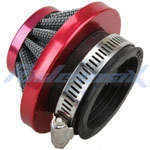 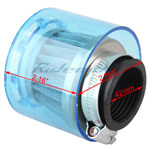 42mm Air Filter for 250CC ATVs & Dirt Bikes,free shipping! 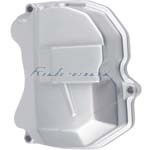 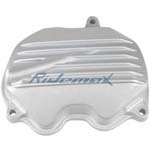 Cylinder Head Cover for 200-250cc Water cooled ATVs, Dirt Bikes & Go Karts,free shipping! 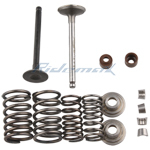 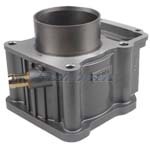 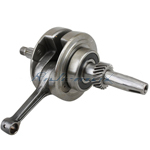 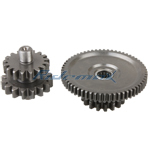 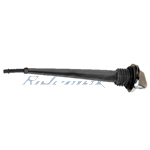 Crank Shaft for 250cc Vertical Water Cooled Engine,free shipping! 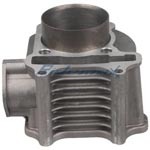 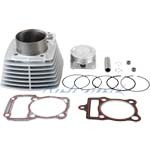 X-PRO® Valve Assembly for 250cc Water Cooled ATVs & Dirt Bikes,free shipping! 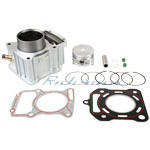 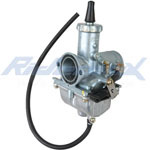 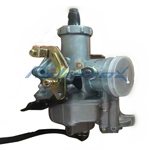 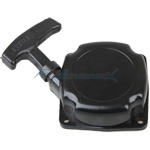 Pull Starter for 2-stroke 33cc-49cc ATV, Pocket Bike,free shipping!